[無料] FreeMemory - The No. 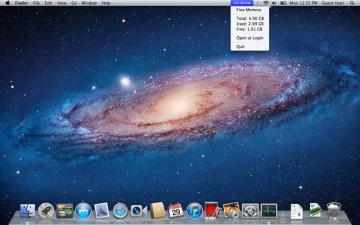 1 Memory Cleaner and Optimizer | Mac App Storeのアプリ検索・ランキング BuzzMac! 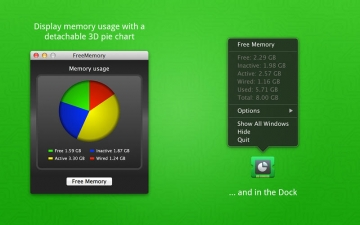 FreeMemory can increase your free memory with a simple click. 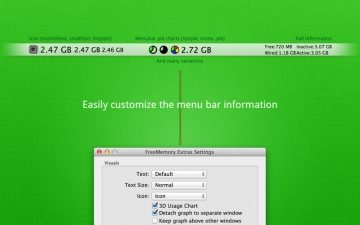 It always monitors your memory usage in your menubar.